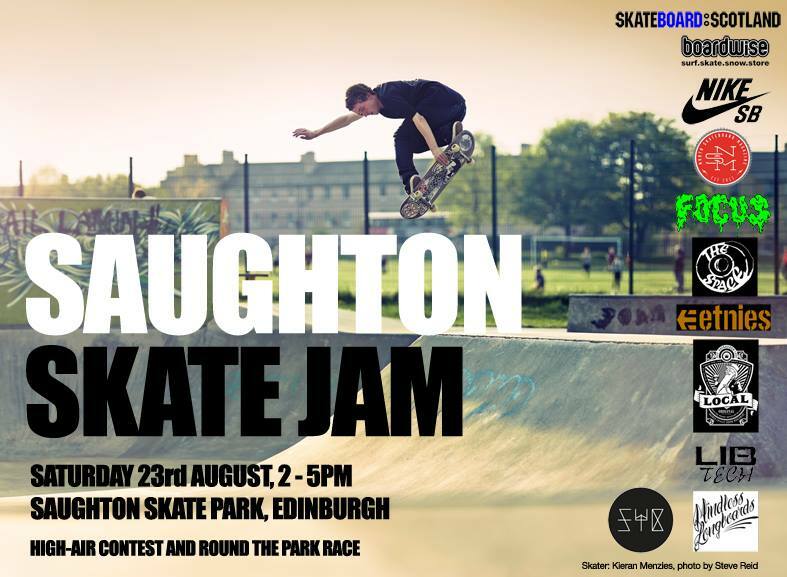 The Saughton Skate Jam has been rescheduled for the 23rd after being postponed due to the recent bad weather with the added bonus of the UK Nike team in town! Unfortunately the weather forecasst is appalling tomorrow so we’ve had to postpone the jam – we’ll work on a new date and let you know. In the meantime don’t forget Killin’ The Kirk and the Clan Jam next weekend!